Land spill is the release of liquid petroleum hydrocarbon into the land, either due to operational activities or by accident. It is also a form of pollution, bringing negative effects on land and the earth life. 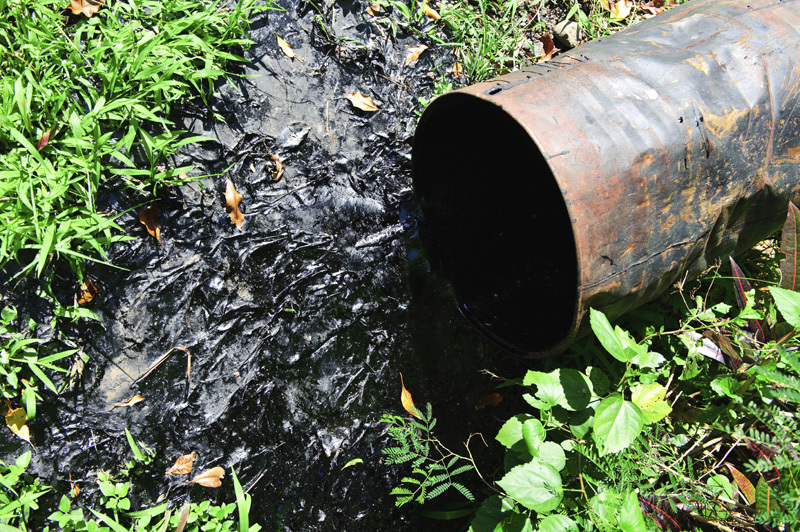 Oil spilled on land prevents the soil from absorbing water and spills on grasslands or any agricultural location can lead to choking off plant life. The presence of oil on land could make fertile land unfit for any plant life because it reduces the ability of the soil to hold oxygen. Since oxygen is the primary element of photosynthesis and plant growth, existing vegetation is at a higher risk for suffocation. New plant growth may also prove to be very difficult, depending on the contamination’s severity. As the earth absorbs the oil, it also runs the risk of contaminating many underground streams, and since groundwater may flow across a larger area, the oil has a greater potential of spreading across a wider region beyond just the confines of the original area of the spill. 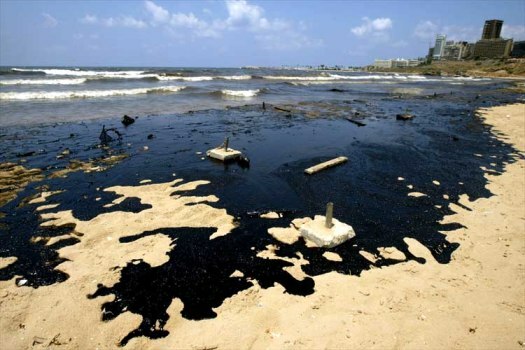 The contamination of human water supplies may also happen, especially if the oil reaches and comes into contact with these water supplies. 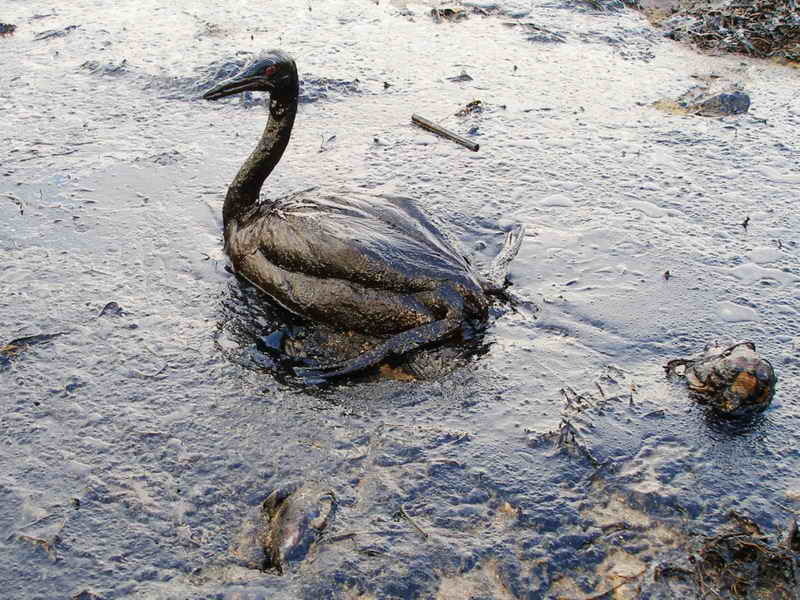 Oil is highly toxic to many animals, bacteria and even to micro-organisms that live within and on land. As the oil seeps into the ground and comes into contact with organisms, bacteria and minerals, it could compromise or damage these entities. Many animals rely on scent in order to find their mothers and babies, but due to the very strong scent of oil, it would be very hard for them to use this function. Baby animals could be abandoned and rejected, leaving them to starve and worse, die. Land spills can cause the impairment of the ability of the birds to fly, preventing them from escaping from their predators or from hunting. As they preen, these flying animals may also ingest the oil, irritating their digestive tract, altering the function of their kidney and leading to kidney damage. Together with their reduced hunting ability, this can lead to metabolic imbalance and dehydration. Oil spilled on land can also blind animals, leaving them defenseless. Oil ingestion damages their digestive process. Many animals can also be poisoned, and they may die due to oil that enters their liver or lungs. Land spill is always unexpected and inconvenient. The great news is that there are a lot of ways to effectively clean up the contamination on land. The land spill application of an, environmentally friendly product, AQUAQUICK 2000 solves this problem. It is serves as an effective cleaner of land spills, making it a valuable product to protect the plant life and the environment. © 1957- 2015 All rights reserved | AQUAQUICK EUROPE Is the official AQUAQUICK manufacturer.